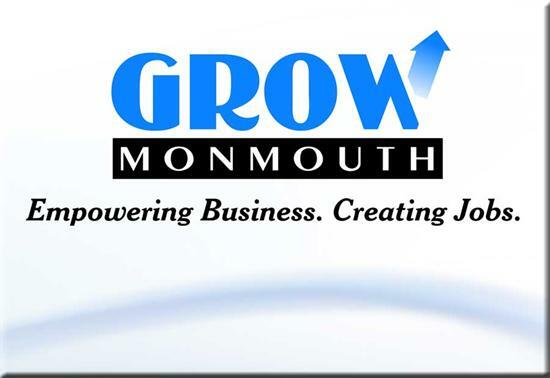 If you have any questions concerning the Grow Monmouth program or any other programs, please contact the Economic Development office at 732-431-7470. To discover more about this program, read the Program Overview (PDF). The Monmouth County Board of Chosen Freeholders announced the Grow Monmouth Façade Improvement Program in August 2013. Businesses in HUD eligible areas* can apply for a grant of up to $1,850 for a facade upgrade such as a new awning, paint, door or sign. To learn if your business is in an eligible area, please call our office at 732-431-7470. There are no matching funds required, and the total project cost cannot exceed $1,850. The program's application/guideline/checklist are available online. *The program uses HUD Community Development Block Grant funds to help improve the look of privately held commercial buildings that are located in eligible areas. HUD eligible areas include all or parts of 24 of the county’s municipalities. Asbury Park, Long Branch and Middletown businesses are not eligible for this program as those municipalities receive designated HUD Community Development Block Grants directly.